The Stuffie is a handcrafted doll of our musical character, Matt Cello. 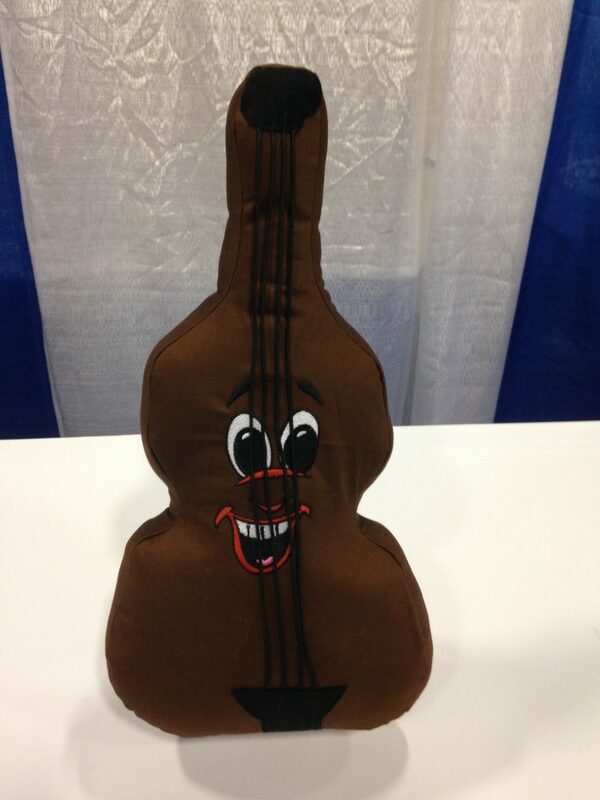 There is a new design look and feel for our Matt Cello Stuffie. 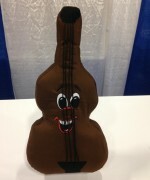 It is designed by a very talented friend from Falcon, CO.
We have a new design look and feel for our Matt Cello Stuffie. It is designed by a very talented friend from Falcon, CO. Matt can now be special ordered. Once the order is received it will take about a month to complete since each Stuffie is individually hand made. Tax and shipping and handling will be applied at checkout.